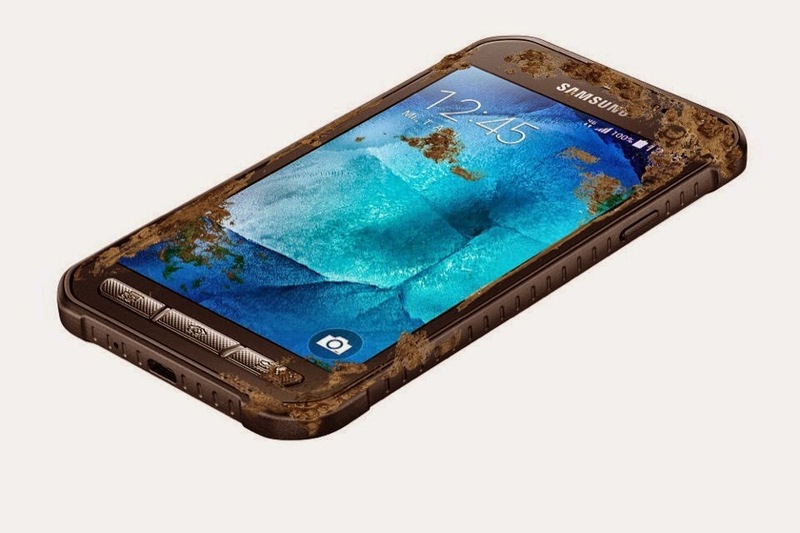 Samsung launched its new smart phone which carries the name "Galaxy Xcover 3" and is able to withstand extreme conditions, where the latter comes with features to make phone water-resistant, dust, humidity, rain, vibration, solar radiation, transport, and make it resistant to thermal shock. "Galaxy X Cofer 3" also has the standard IP67 resistant to dust and water below the depth of one meter for half an hour. The phone offers a medium specification, where he was measuring 4.5 inches screen and accurately 800 × 480 pixels, quad-core frequency of 1.2 GHz, and 1.5 GB of RAM, 8 GB of internal storage expandable memory. 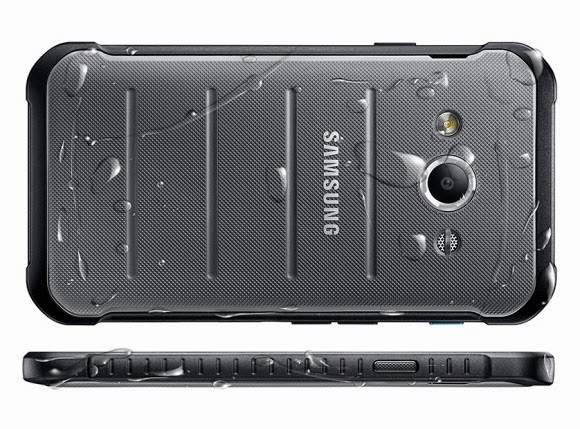 And owns Galaxy Xcover 3 Rear Camera 5 Megapixel pixels, and can take pictures underwater in addition to flash light, and front camera 2 mega-pixel precision, and battery with a capacity of 2200 mA / h. The phone also has a GPS to determine geographic locations and a sensor to measure the height devices, supports fourth-generation networks, LTE, Kit Kat Android 4.4 operating system and will get the updated Android Popsicle later. Samsung did not specify the price of the phone or the date of its launch in the market, and the launch of the phone, "Cofer Cllacsa X 3" in parallel with the leaked specifications of Samsung galaxy phone Active S6 that Samsung plans to launch it did not also be determined price.